Obituary for Cheryl A. (Sickle) Smith | Sorge Funeral Home Inc.
Cheryl A. 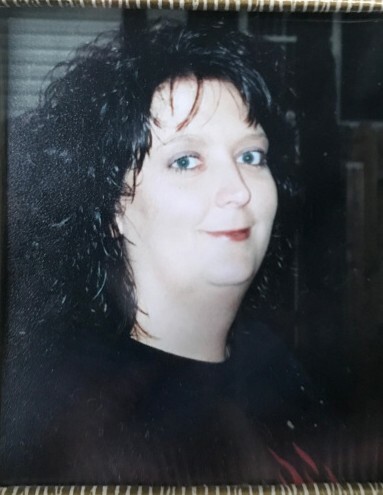 (Sickle) Smith, 52, Martinsburg, died Monday at her residence. She was born in Morristown, N.J., daughter of Franklin R. and Carol J. (Wogan) Sickle. Surviving are a daughter, Tia Smith in Florida; her mother of Altoona; her father of Easton; two sisters: Helen R. Sickle of Altoona and Kathy J. Emerick of Duncansville; a niece, Jamie Emerick; and a nephew, Sean Emerick. At the request of the family, all services are private. Arrangements are by Sorge Funeral Home Inc., Hollidaysburg.